The long Easter weekend in Belize is a steadfast tradition at St. George's. It is the busiest time on the island when all families come to spend the long weekend on the island to enjoy with their family and friends. 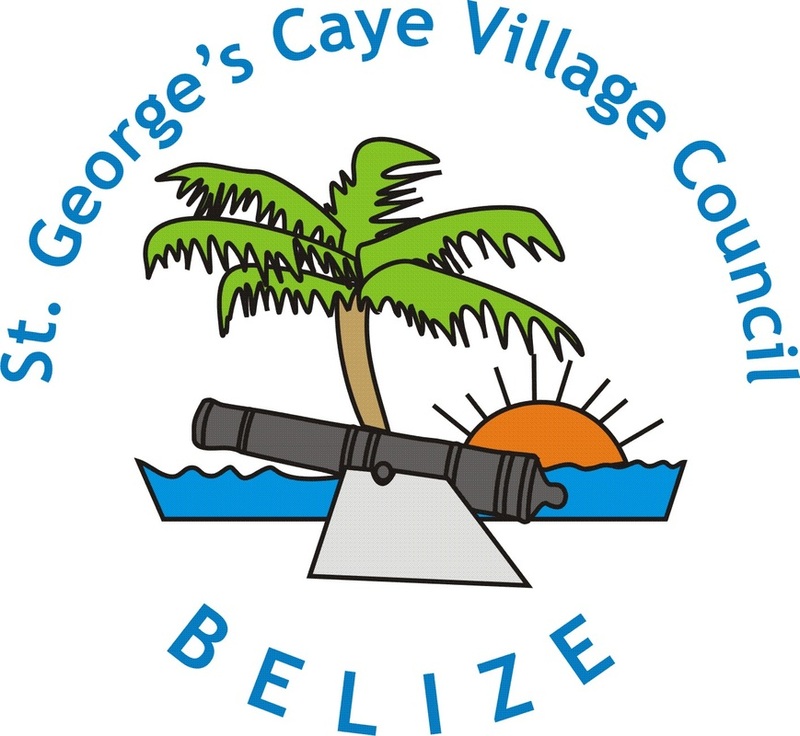 Check back for an article by Kay Menzies on the history of Easter Mass on St George's Caye!